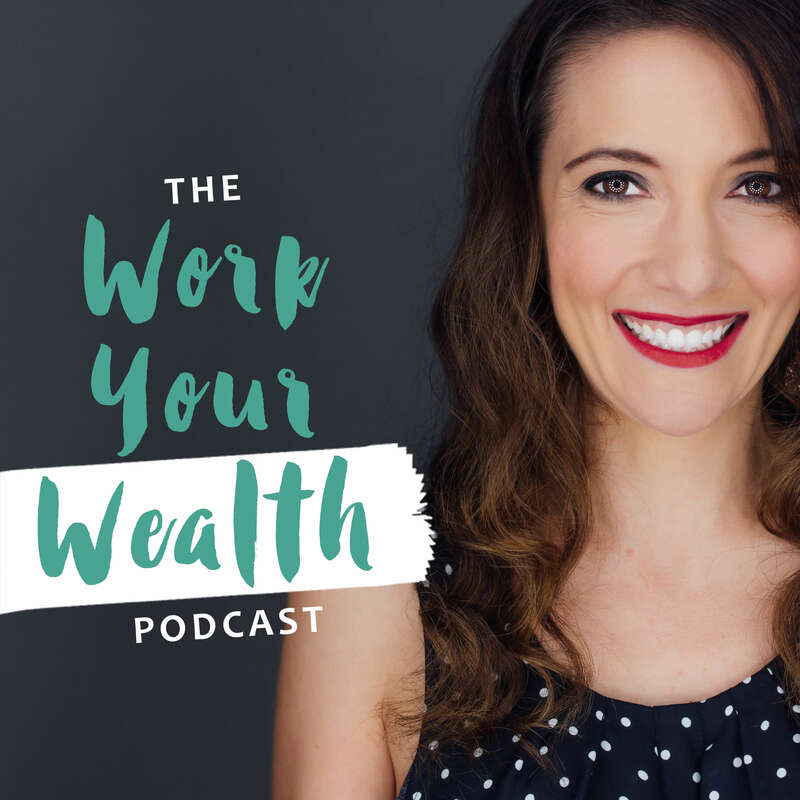 This week I had the chance to chat with Kimberly Palmer, author of Smart Mom, Rich Mom. 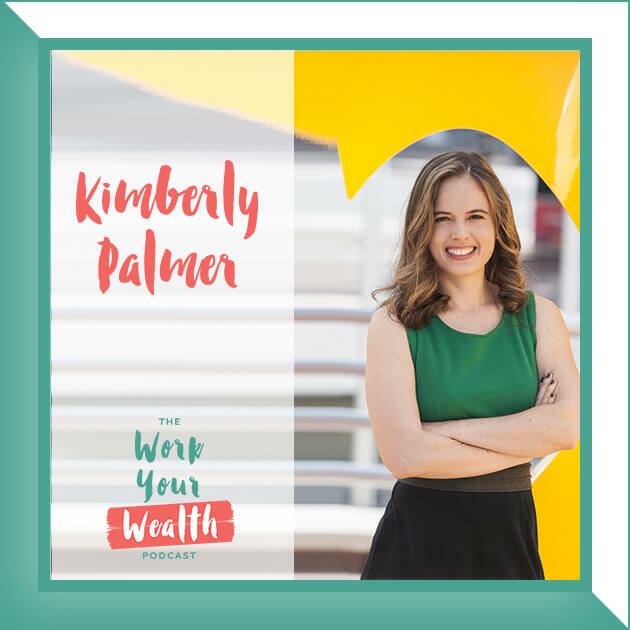 Kimberly Palmer is the author of “Smart Mom, Rich Mom: How to Build Wealth While Raising a Family.” She is a financial journalist living in Washington, DC with her family, including two children. The statistics behind women handling their own finances. 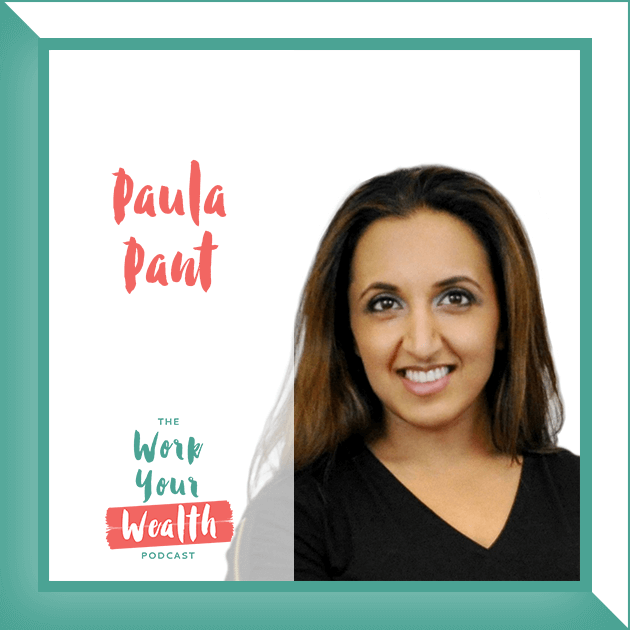 How to get started with automating your financial education. Why a basic financial foundation is needed before jumping in to understanding your investments. 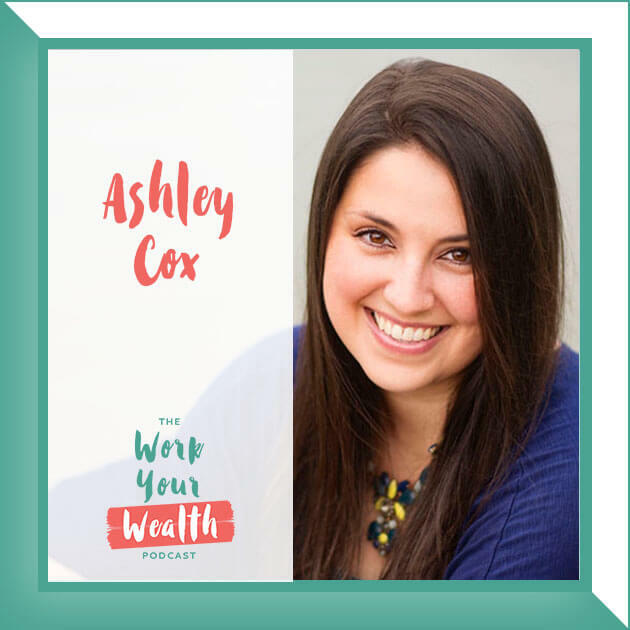 The #1 thing needed to come together as a couple and a family to get on track financially. Where to start with teaching your children about money and the power to stories. When and why you should talk to your own parents about their financial situation. What you should do now to start planning for care for your aging parents. Creative ways to leverage employee benefits. GET SOCIAL WITH KIMBERLY AND LET HER KNOW YOU HEARD ABOUT HER HERE!